OYCFresh is a best Organic shop to buy pure, natural, chemical free, Organic Karuvepilai Podi / Curry Leaves Powder. Assured taste and health benefits. Delivery available across Chennai! 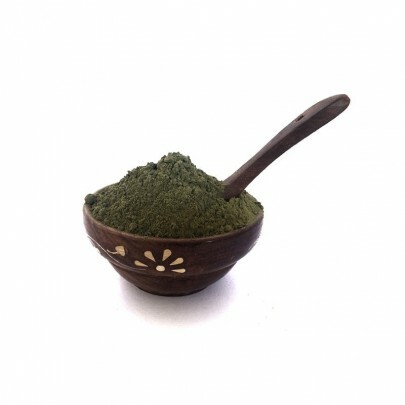 Organic Karuveppillai Podi or Curry Leaves is a flavor South Indian recipes used as a side dish for Idly, Dosa, Curd Rice. It can also be used as an instant Rice mix served along with Sesame Oil / Ghee. OYCFresh Karuveppilai Podi is made from the Pure, Chemical Free Organically grew Karuveppilai dried in the direct sunlight and powdered. 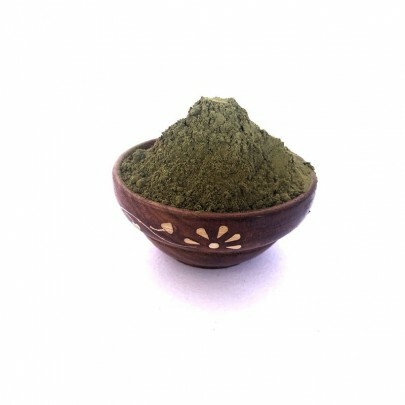 Buy Chemical free Karuveppilai / Curry Leaves Powder in Chennai from OYCFresh. One stop shop online for Organic products. Delivery available across Chennai.